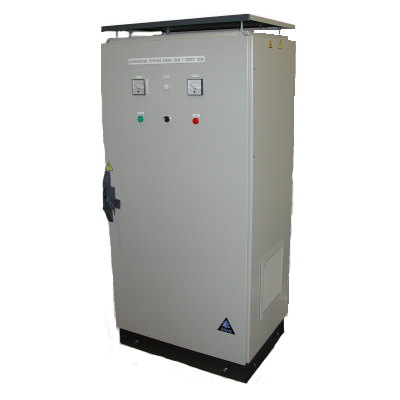 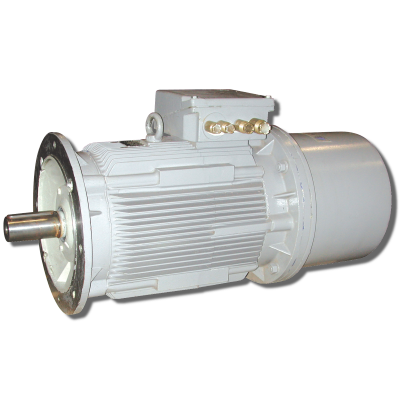 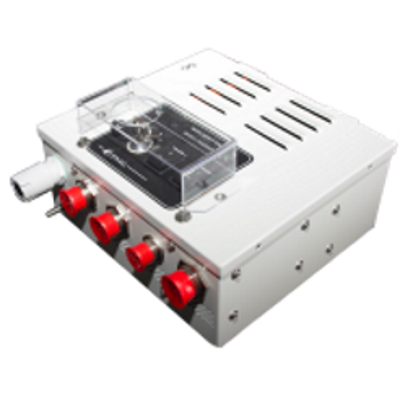 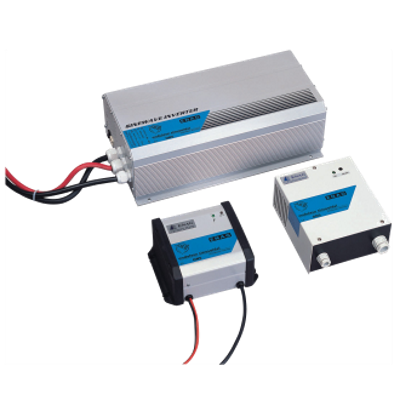 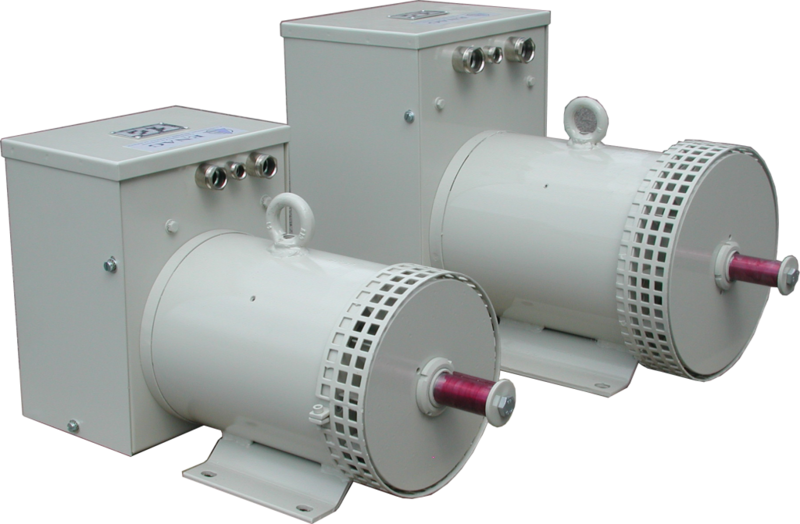 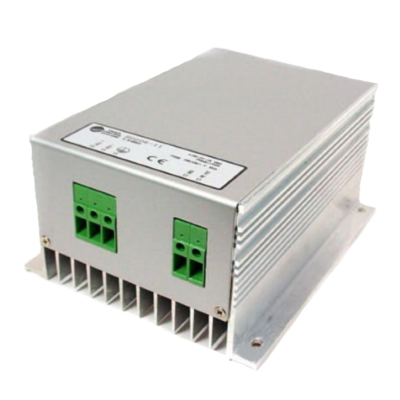 ENAG design and market a large range of AC and DC electrical products developed specially for marine applications. 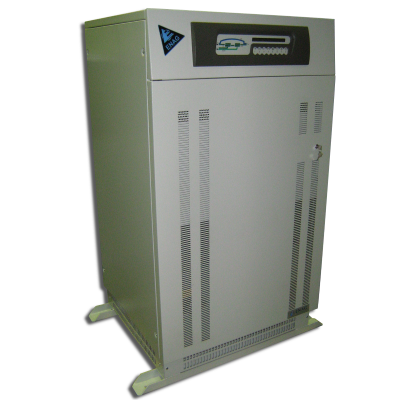 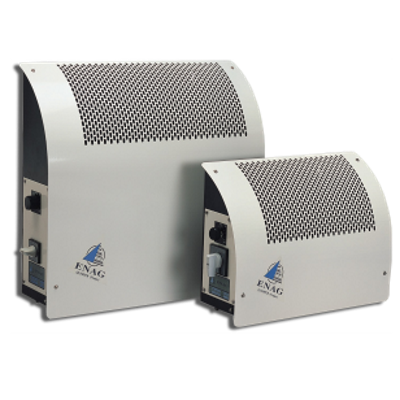 These products are designed for on-board use and to work in severe environmental conditions. 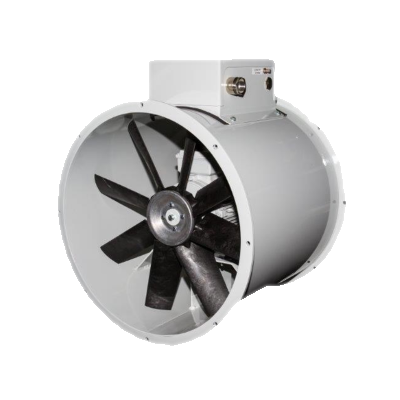 Certain of our products have BV type approval. 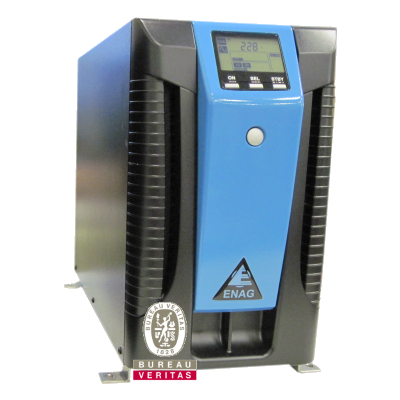 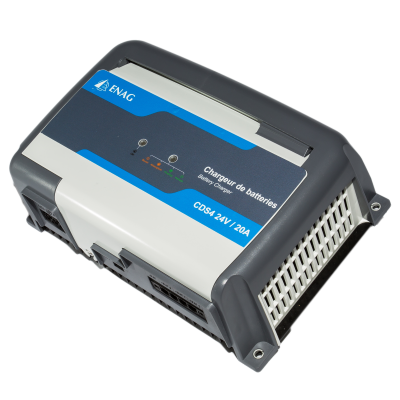 ENAG propose a complete range of solutions, from diesel-electric propulsion to marine fans with water separators and fire dampers as well as energy management using our marine chargers, UPS and DC back up power supplies (for Global Maritime Distress and Safety System – GMDSS).